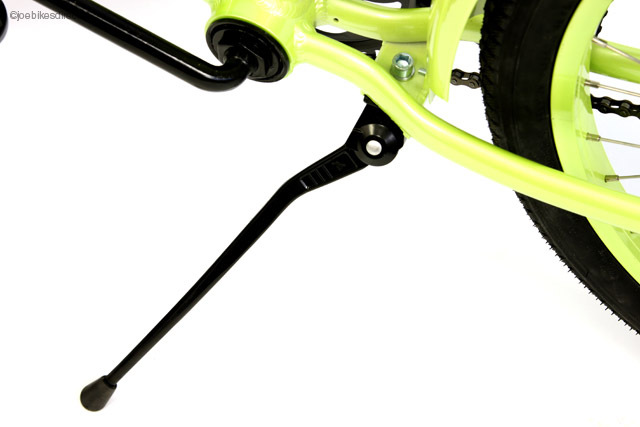 The Deal: bikes are available now - see pull down menus. 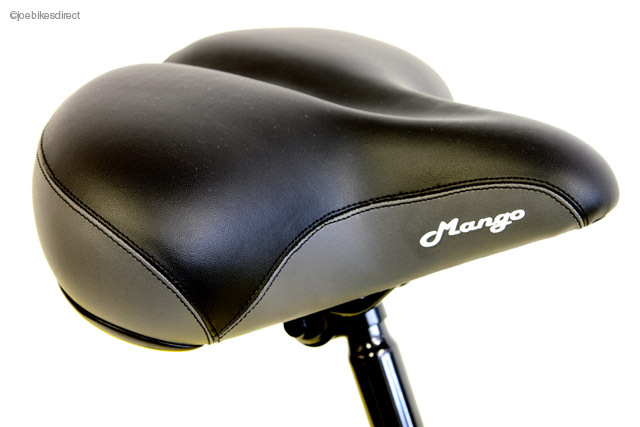 Warning: At the special Price, many sizes always sell out fast. *Order now to lock in your sale price and selection. 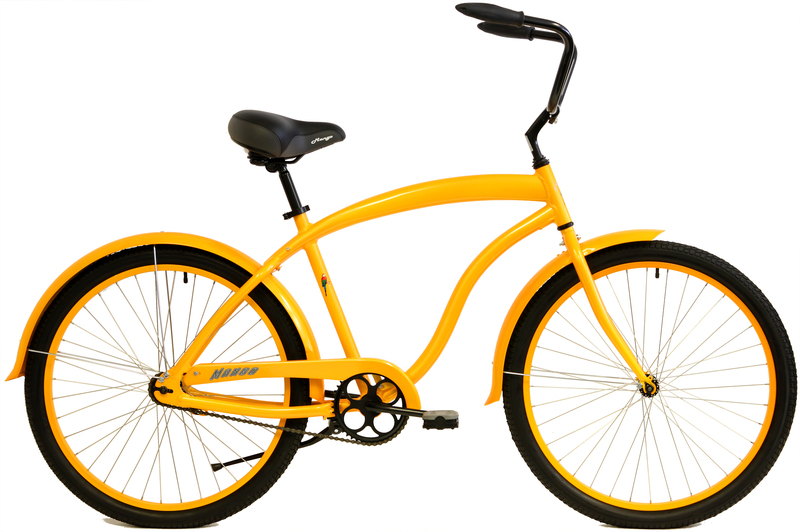 The price may go up when sales goals are met. 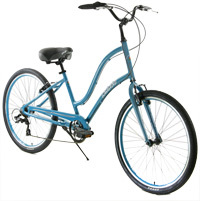 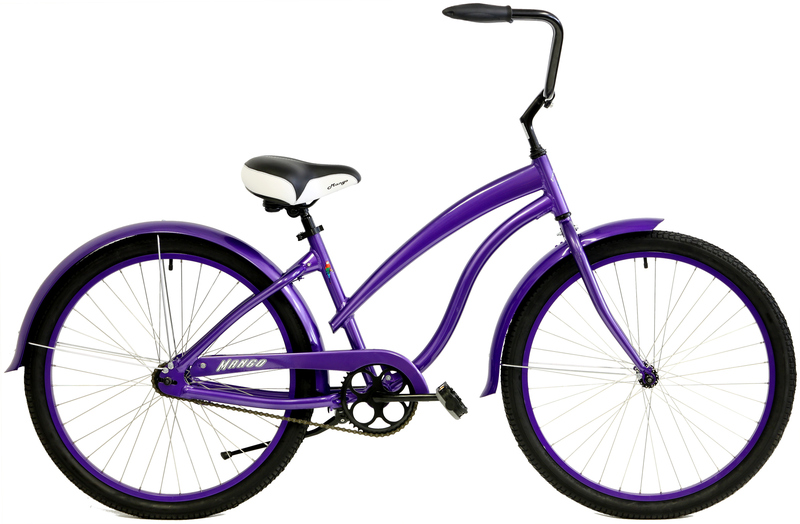 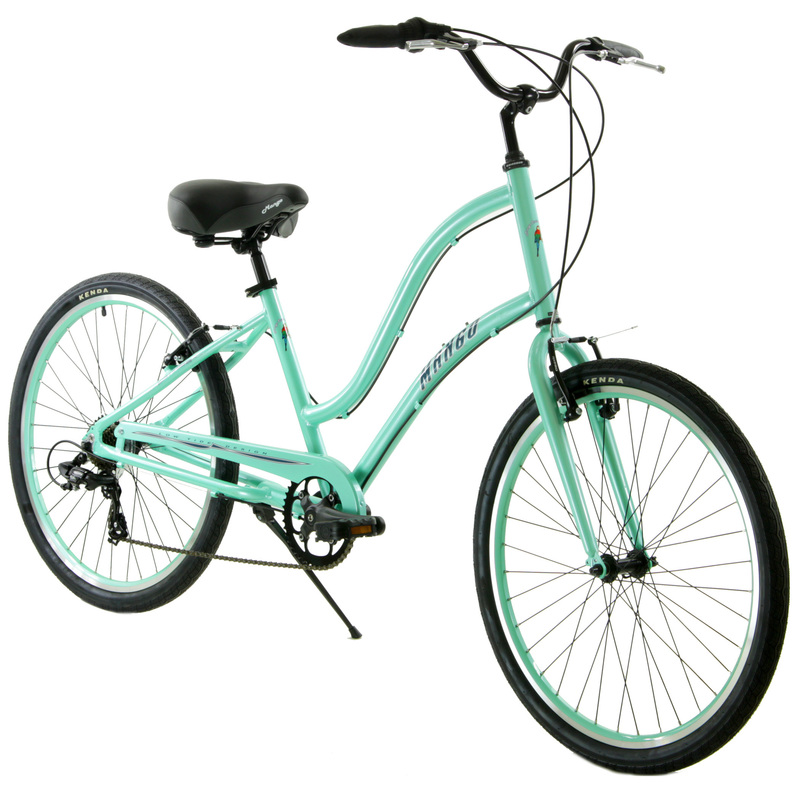 The best things about The Keys 7 Cruiser Bikes are advanced fit / design, comfort, convenience, safety and strength. 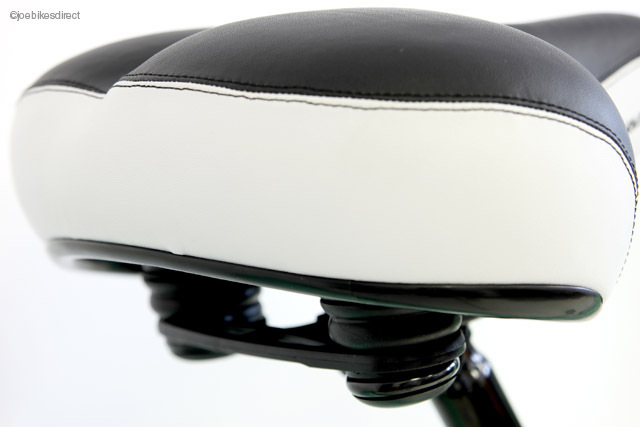 PLUS the new UFit feature means when you raise the saddle for taller riders, the bike position gets proportionately longer. 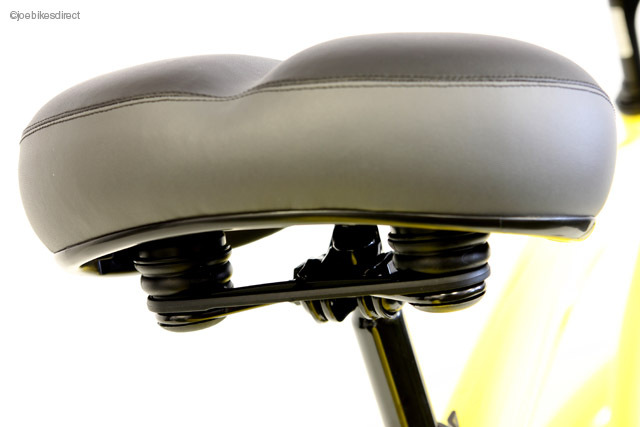 Lowering the saddle for shorter riders makes the reach to the bars closer. 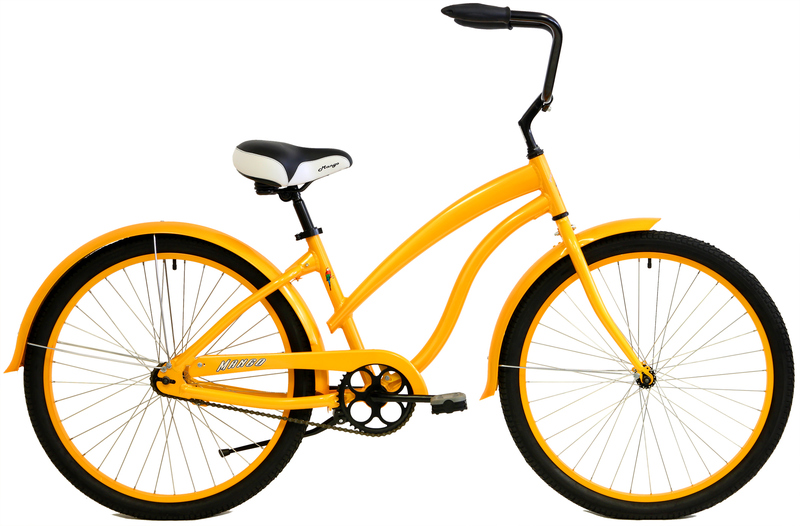 This means "UFit" better! 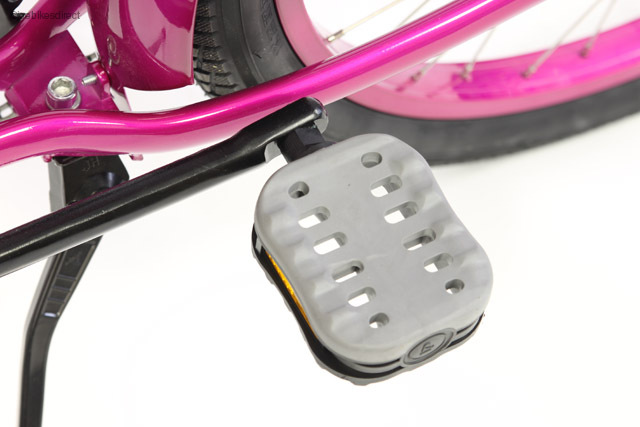 No more "tippy-toe-wobble" at stop signs, great fit and a spring cushioned saddle- now that is amazing. 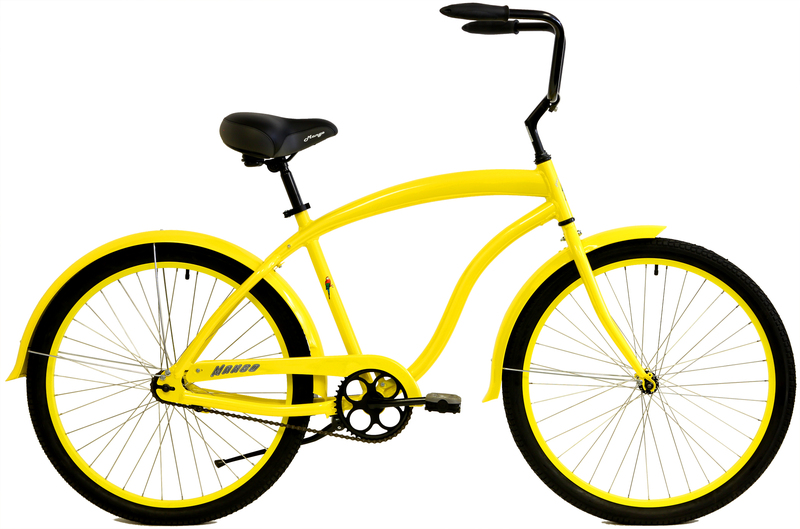 Your Advanced UFit+LowTide Design Mango Cruiser frame means that when you ride, you are benefitting from decades of classic bike design. Watch out for other brands which use steel frames that are heavier and will rust. 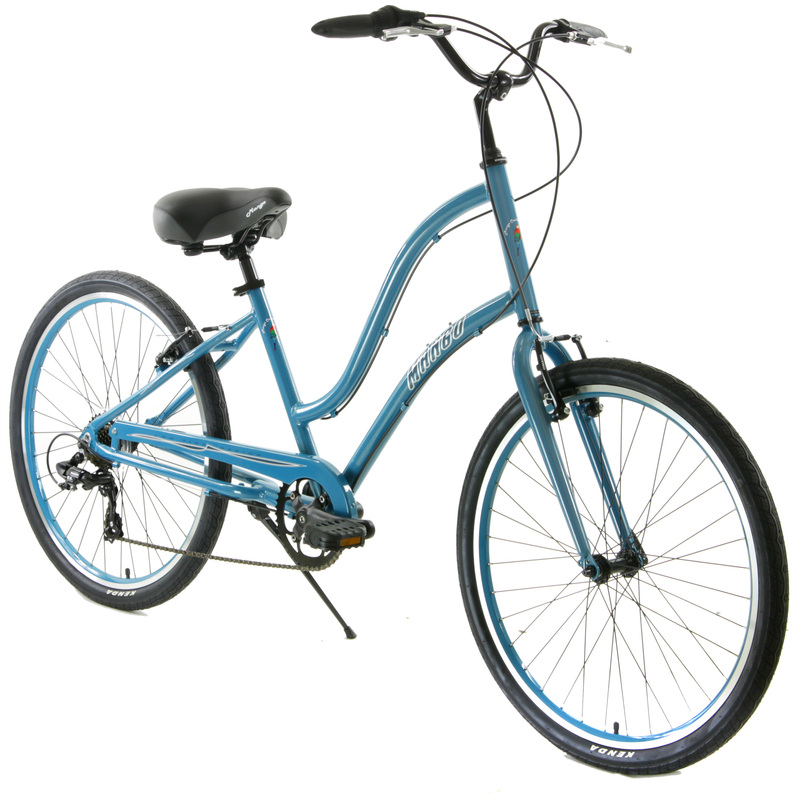 Your new Keys 7 is well equipped with a Deluxe Mango Cruiser advanced elastomer cushioned saddle- now that is comfort. 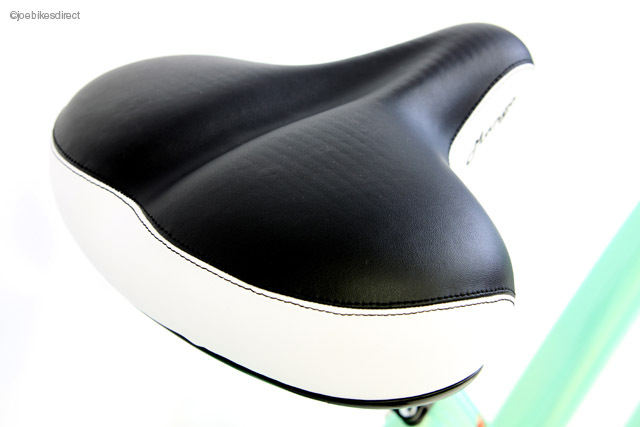 The saddle alone has a List Price around $60-70. This is the newest 2019 Aluminum frame model, not yet on the Mango site. 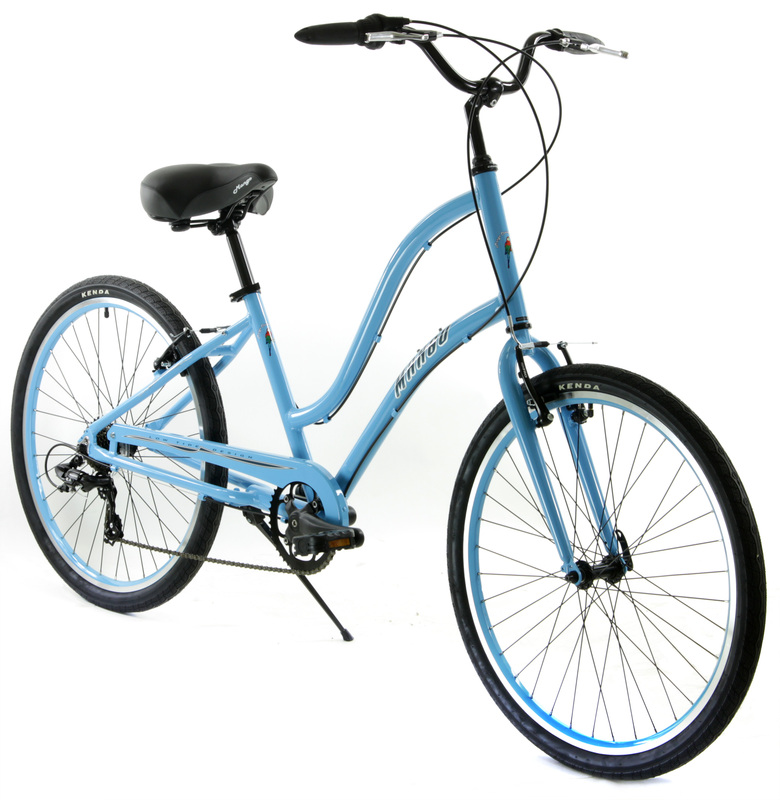 The 7 Speed Shimano drivetrain means you have the gears you want to go just about anywhere in comfort and with less strain. Just pull the hand brake levers - easy and powerful V-brakes on the front and rear. Important Shopping Tip: Be careful when shopping around. 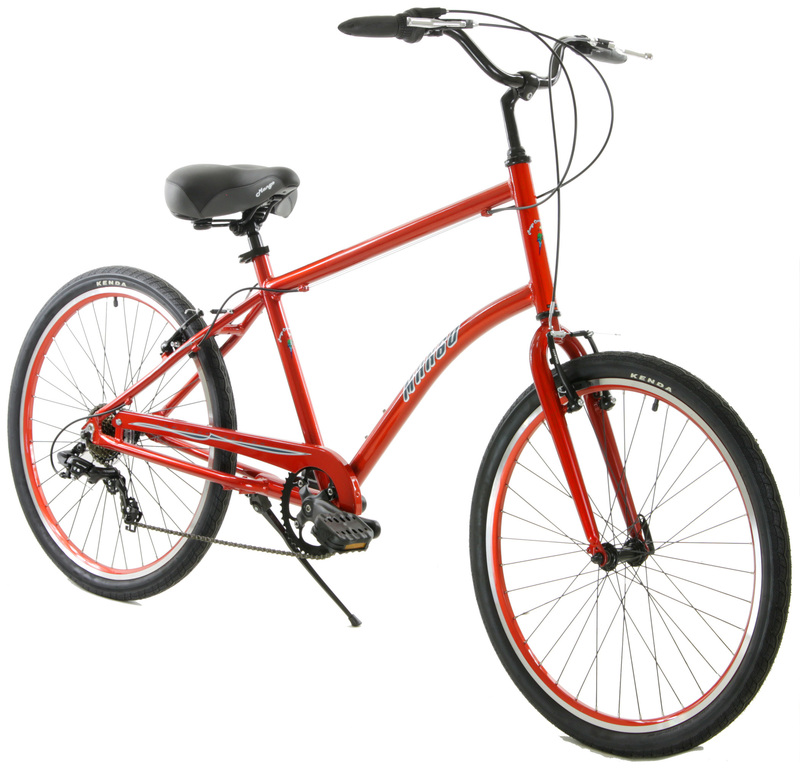 Many other brands have heavier, rust prone Steel frames. 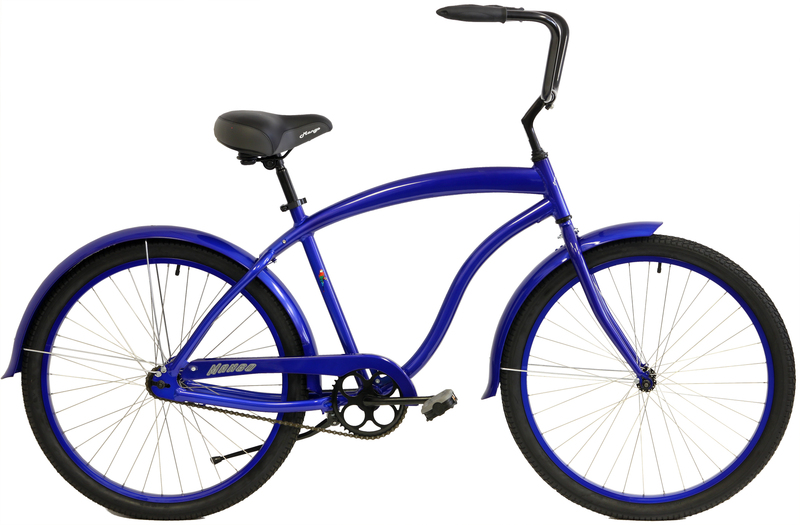 The simplicity of a cruiser but can't be beat, and now YOU can have the best on the market. 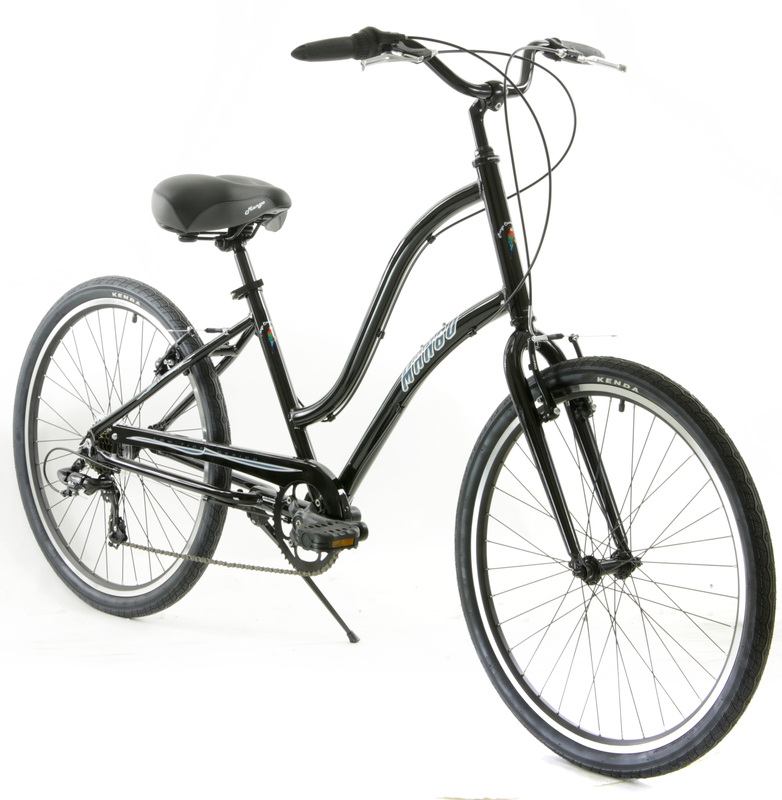 Priced the same as the 'bad guys' (everyone except bikesdirect.com) are selling their steel cruisers for. 16Mens fits most riders from 5'2" to 5'8"
19Mens fits most riders from 5'8" to 6'5"